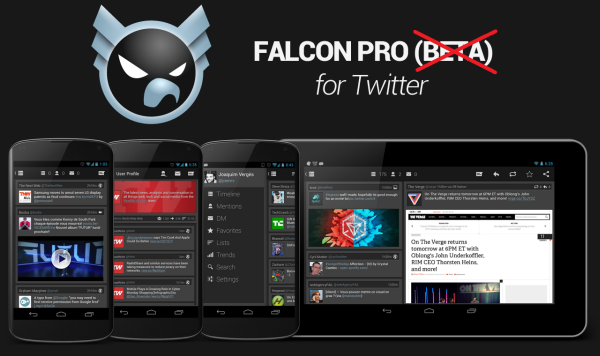 Are you looking for a Twitter app with an innovative UI, Buttery animations and extra fast loading times and unique features then here is the perfect app for you; which is nothing but Falcon Pro app. It features a holo-styled interface that fits right at home on Jelly Bean and Ice Cream Sandwich devices and is very sleek and smooth. It includes an internal web browser, offline favoriting, tweet drafts, Tweet Marker Support and in app previews of photos, videos and even Play Store links. It is especially available for devices which is running on android 2.2 and above. It will cost you $1.03 in the Play Store, though a free, widget only version is also available.